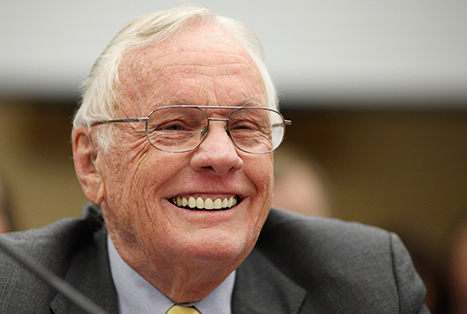 Neil Armstrong, the first man to walk on the Moon, died yesterday. To selflessly serve a cause greater than oneself. Thank you, Mr Neil Armstrong. MyT and Wanadoo ADSL prices going down!